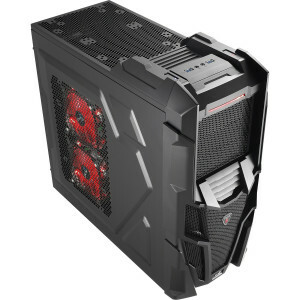 Black SilverStone Fortress SST-FT02B-USB3.0 ATX Computer Case, with 120mm and Three 180mm Fans. 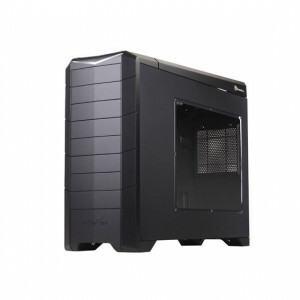 Black SilverStone Fortress SST-FT02B-W-USB3.0 ATX Computer Case, with 120mm and Three 180mm Fans, Side Window and USB3.0. 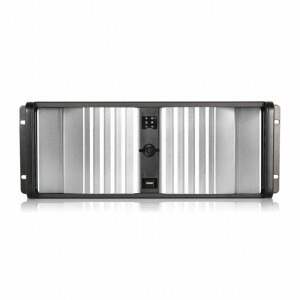 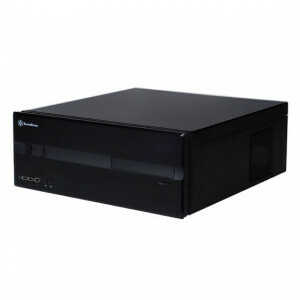 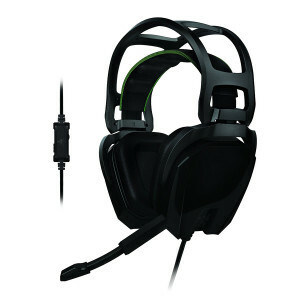 Black Silverstone Aluminum/ Steel SST-LC10B-E-USB3.0 ATX Media Center/ HTPC Case, with 80mm Fans, USB3.0. 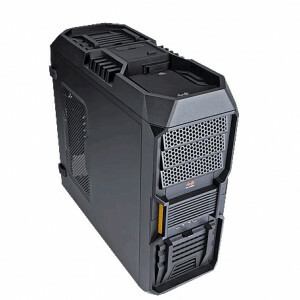 Black SilverStone Full Tower Computer Case SST-RV02B-EW-USB3.0, Watercooling Supported, w/ Front USB and Audio, 5 x 5.25in Bays, Side Window and 3 x 180mm Fans. 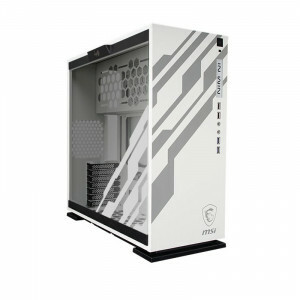 Black In Win SECC Steel ATX Mid Tower Computer Case BUC-101, 3 x 5.25 Bays, Top USB3.0 and 3.5/2.5in SATA HDD EZ-Swap, 3 x 120mm Fans, Water Cooling Support. 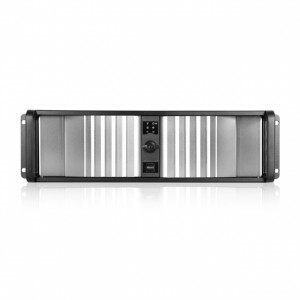 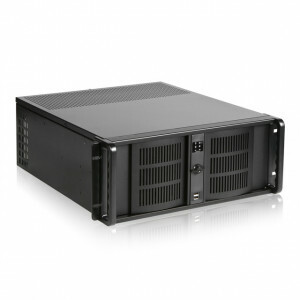 Black iStarUSA D-400-6 4U Compact Stylish Rackmount Chassis, 6 x 5.25-in Bays, Patented Aluminum Front Panel with Locks, Removable Air Filter, 1 x 80mm Cooling Fan.